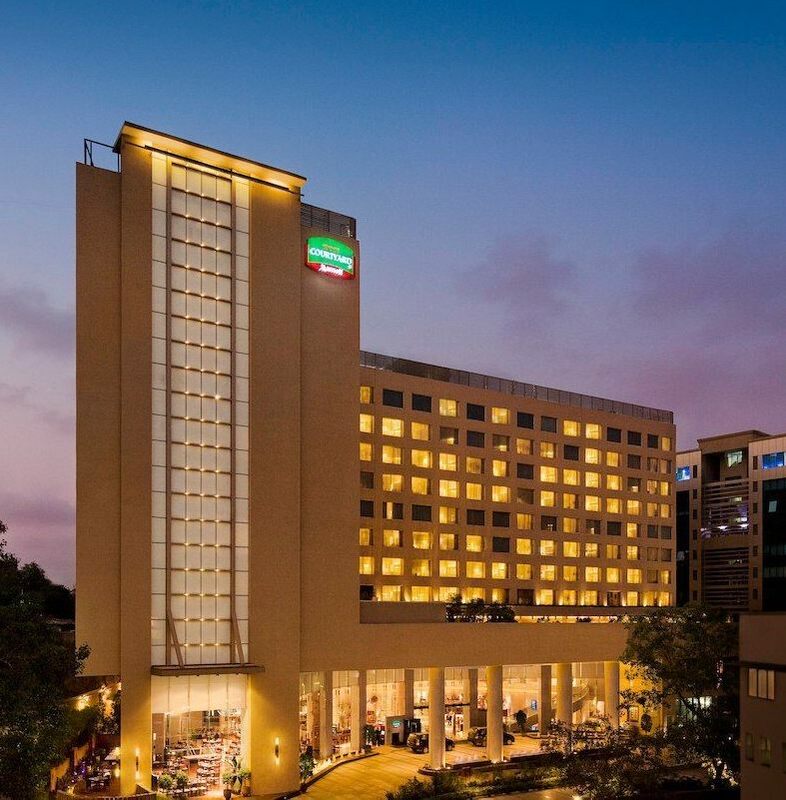 Inkjet Printing India 2019 will be held at the Courtyard By Marriott Mumbai International Airport Hotel in Mumbai. The Courtyard by Marriott is a 4 star hotel in Mumbai's business hub Andheri, just a 5 minute walk from Chakala Metro Station. Guests can exercise in the gym or relax in the pool. A business centre with modern amenities and a minimart are also available. To reserve your accommodation please contact the hotel directly using the reservation form on their website. There are a number of other hotels in close proximity to the event hotel and airport, please use the map below to find alternative hotels. 4 minute walk to the hotel.